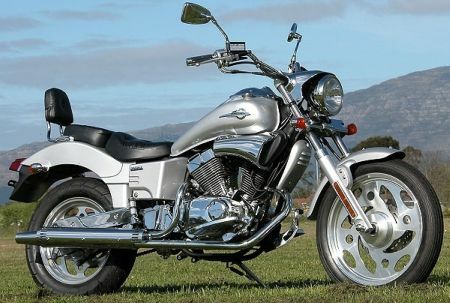 Zongshen V-Storm 250cc Cruiser only $2500.00 w/Free Shipping! 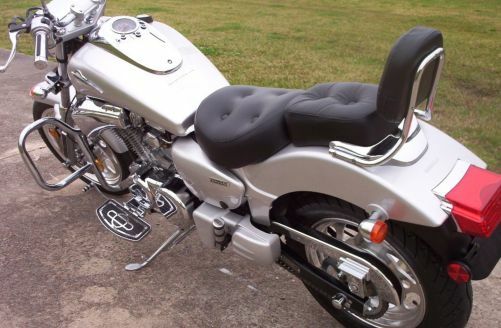 This bike needs nothing! 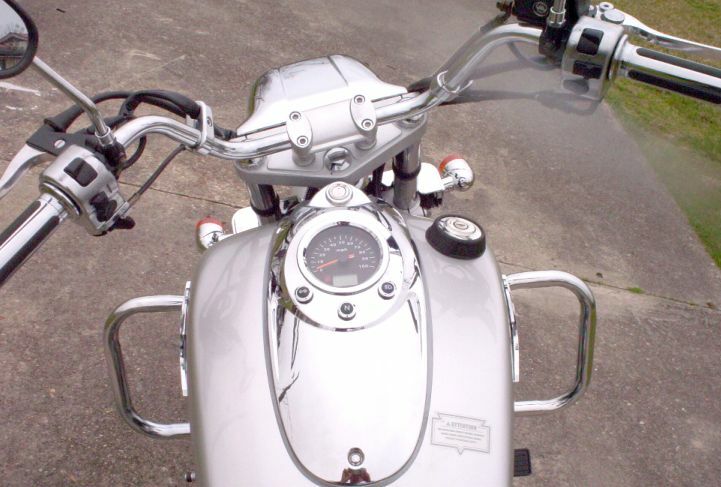 It also comes with a comprehensive components catalog, maintenance manual, and owners manual. 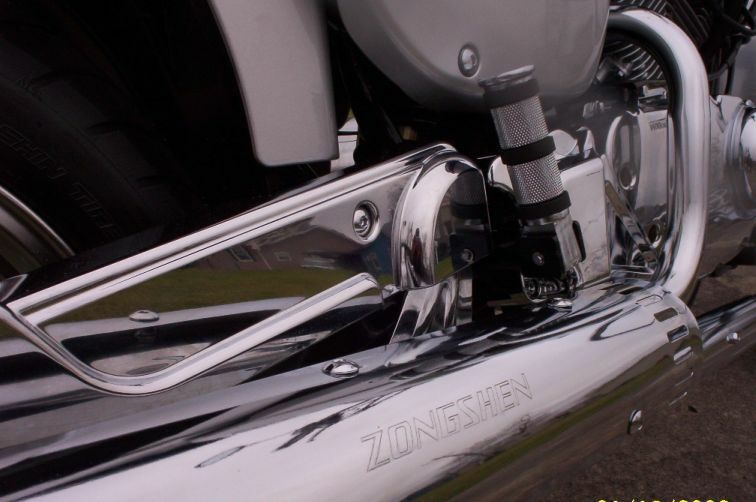 Zongshen is the LEADER in Chinese made motorcycles. Google them. 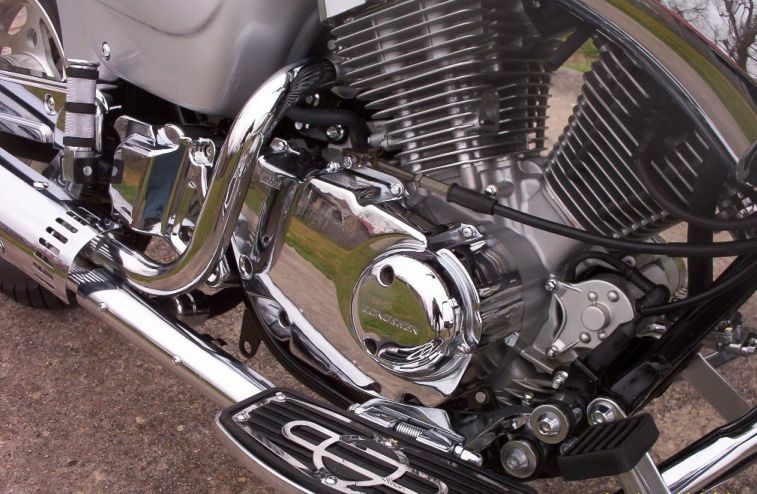 See for yourself why Harley Davidson partnered with them in the past. 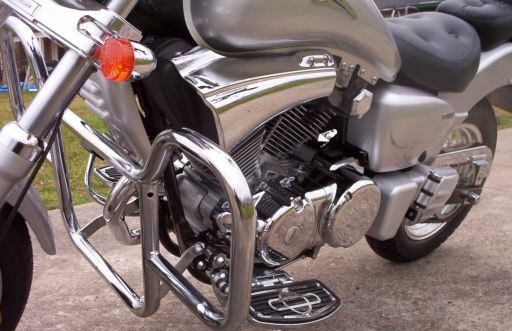 This is the best price you will ever find, on the best 250 around. 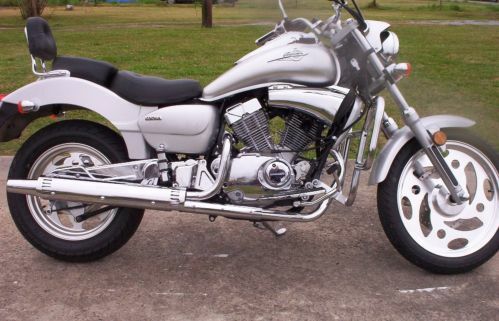 Check out the motorcycle page for a comparison to this bike and the Honda Rebel. Also, go to the videos section to see a video on it.